Following a competitive pitch The River Group has been engaged by award-winning Princess Cruises (Carnival Corporation & PLC) to deliver their premium travel magazine Journey. Highlight Princess Cruises as destination experts through credible, relevant travel content designed to showcase its network of more than 330 ports of call worldwide. of past and new passengers. Complement the Princess Cruises Come Back New proposition by inspiring cruise passengers to discover something new. Journey will be relaunched in March 2016. 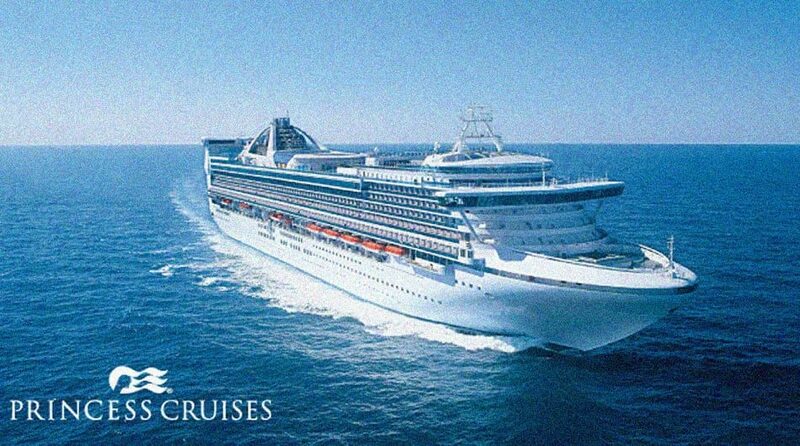 Princess Cruises is one of the best-known names in cruising, the third largest cruise line in the world, renowned for innovative ships, an array of onboard options, and an environment of exceptional customer service. A recognised leader in worldwide cruising, Princess carries 1.7 million guests each year to destinations around the globe ranging in length from three to 114 days, allowing them to see the world and come back new.